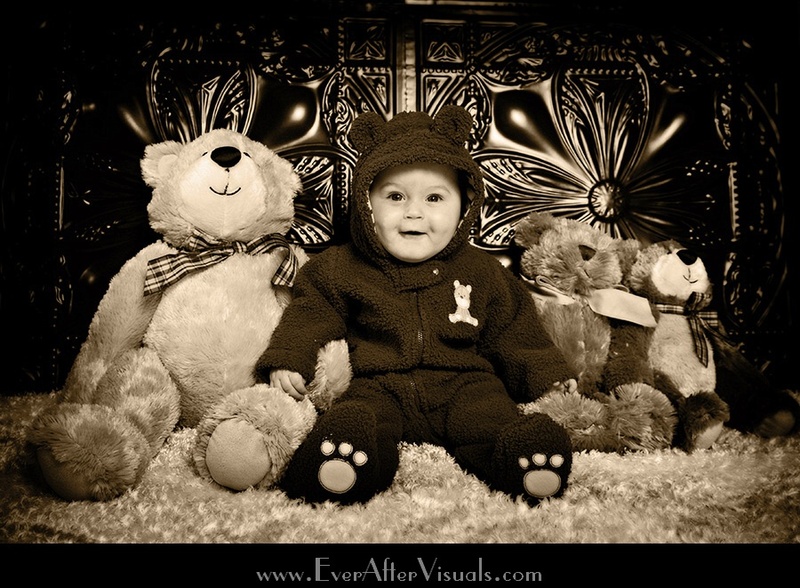 Couldn’t resist posting this quick image of his recent 3 month portrait session taken at our indoor studio in Northern Virginia. 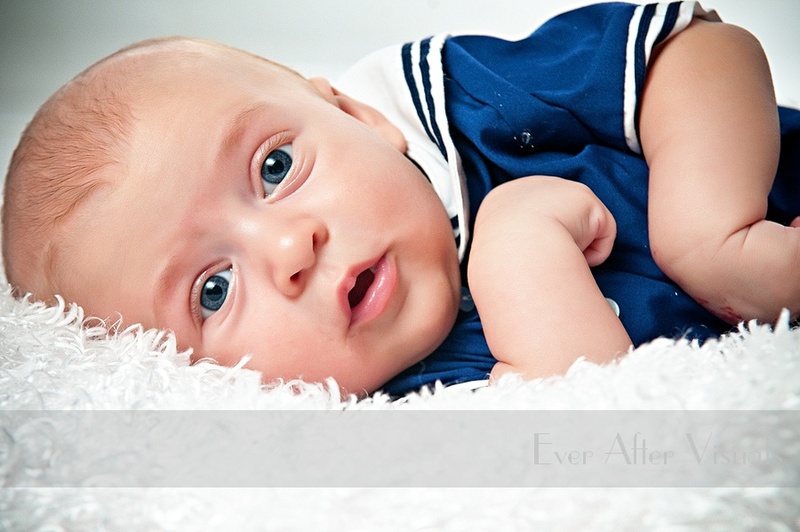 Ilse and Seth are taking advantage of our baby plan for portrait sessions of their beautiful little boy, Alistair. Watch for more images soon! J.D. is one of the cutest babies we think we’ve seen. We thought he looked like the Gerber baby with those adorable cheeks. It’s amazing how time flies. It seems like just yesterday that we were photographing J.D. at six weeks. He looks like a completely different little person. We think David and Tara, J.D.’s parents, made one good looking kid. Here’s a shot from his most recent shoot. J.D. — you’re a rockstar! I couldn’t resist posting this image of Jason David that we took at a recent newborn session — isn’t he the cutest thing you ever saw?